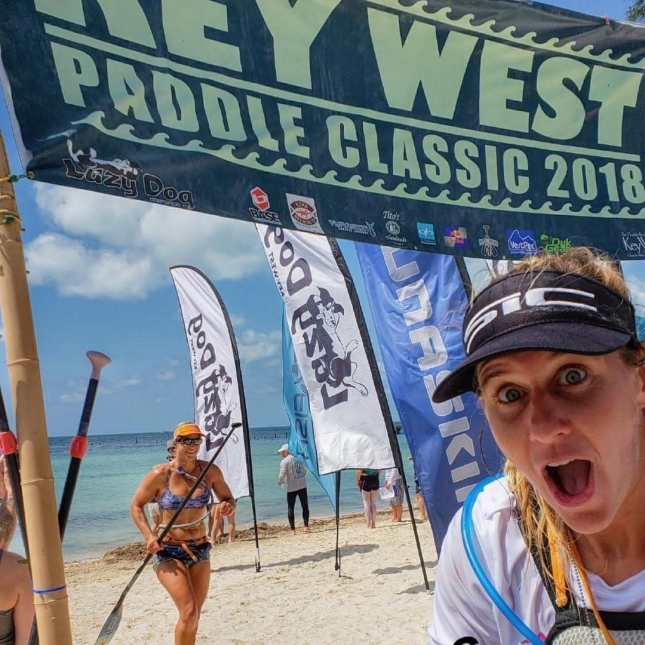 In brief: Tahitian dark horse Enzo Bennett and East Coast America’s #1 export Seychelle have claimed the Key West Classic in Florida this afternoon. Seychelle outlasted Aussie powerhouse Terrene Black, while Enzo eclipsed Brazilian ultra dark horse Eri Tenorio and Key West veteran Larry Cain to claim the win in record time. 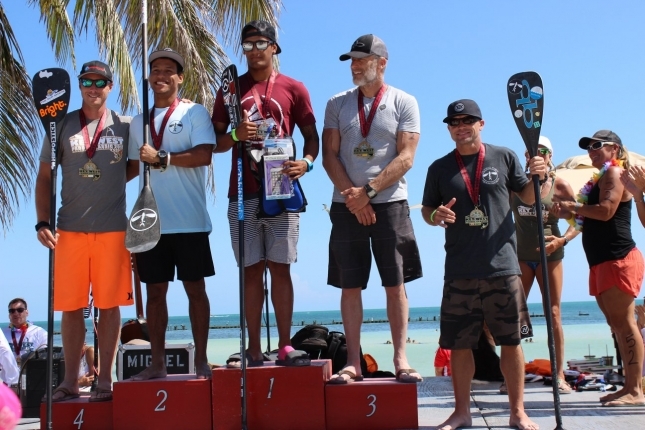 Full results below, and there’s plenty more pics up on the official Key West Facebook.